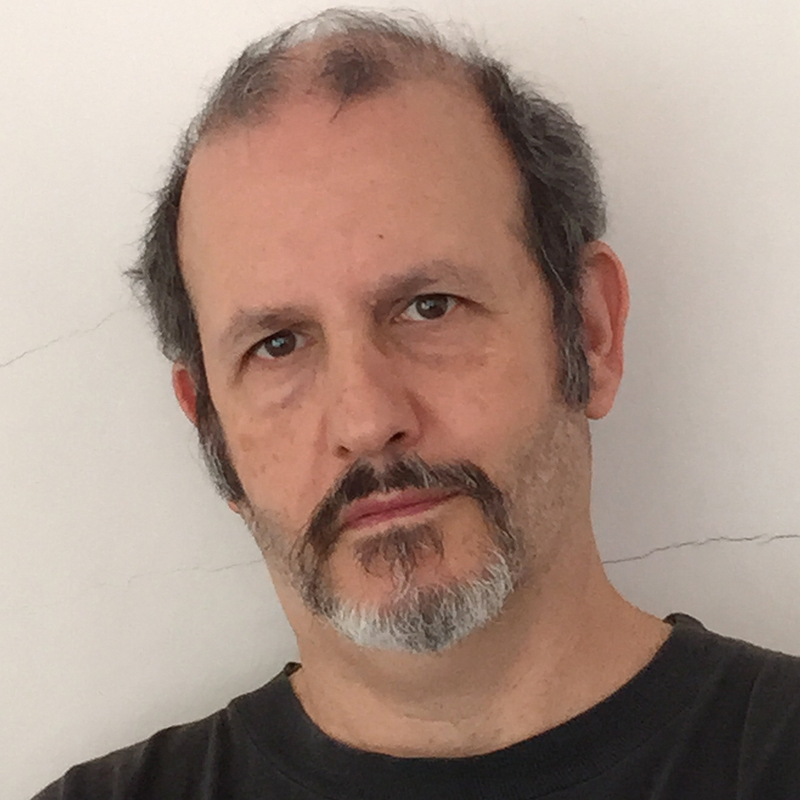 Filmmaker Keith Gordon has directed the features The Chocolate War (1988), A Midnight Clear (1992), Mother Night (1996), Waking the Dead (2000), and The Singing Detective (2003), along with multiple episodes of the series Fargo, Homeland, The Leftovers, The Killing, and Dexter, among others. 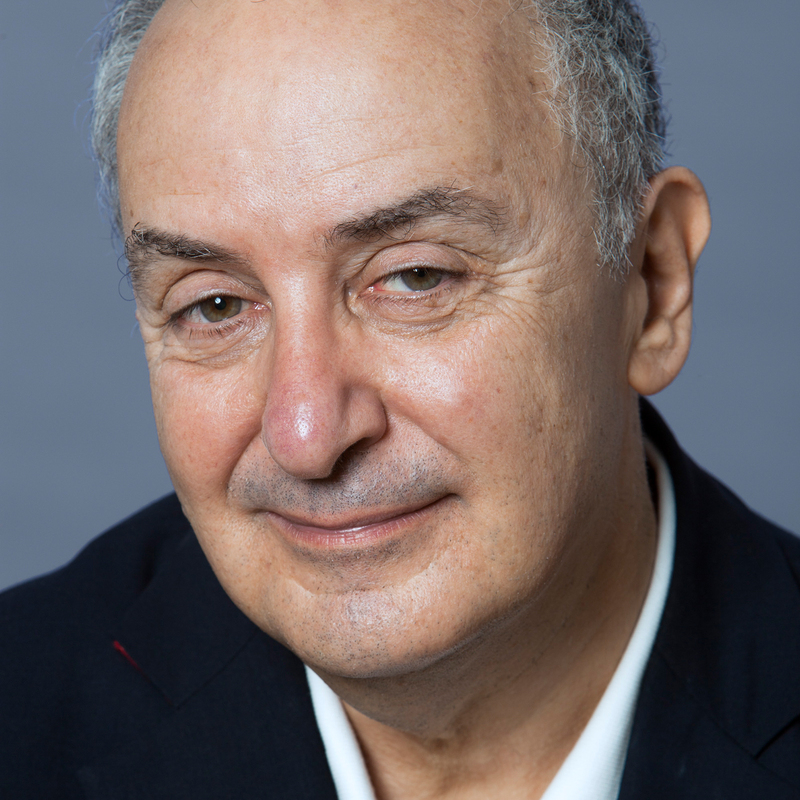 In his former life as an actor he appeared in All That Jazz (1979), Dressed to Kill (1980), Christine (1983), and Back to School (1986). 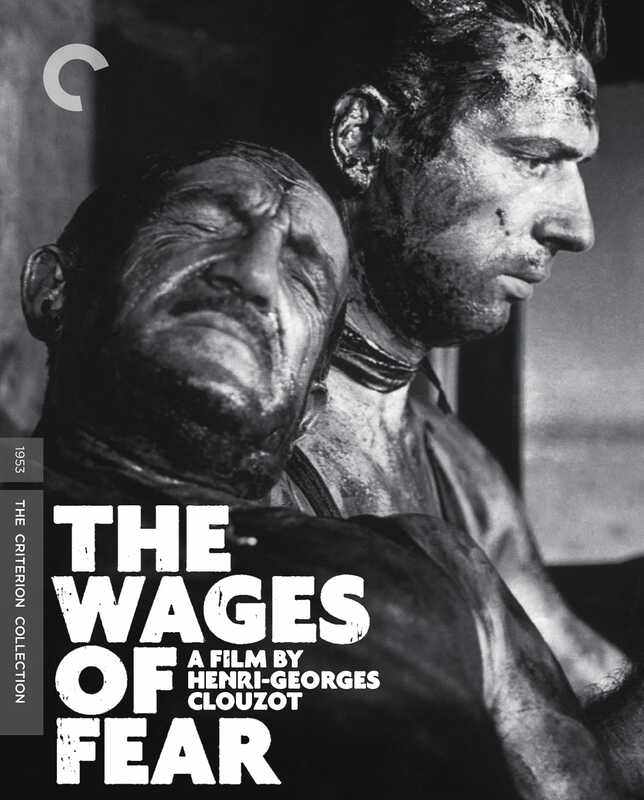 Criterion has been a film school and a film library for me. I’d argue they’re one of the most important forces in film preservation and film education, opening up the world of classic, experimental, foreign, and challenging movies to many who might never see them otherwise, especially with the very sad demise of the revival theaters where I first saw many of these great works of art growing up (I guess I just carbon-dated myself). My first attempt at a list had 75 titles, and that was after agonizing about those I was leaving off. So I’m eschewing any attempt at objectivity and just listing those films that most influenced me as a filmmaker or a human being. That means many of the great newer filmmakers are getting short shrift, since it was as a young person that that first exposure to the art of cinema cut me deepest. Not to mention filmmakers like Bergman, who I never “got” until I was much older. Kubrick has always been my keystone filmmaker. It was when I saw 2001 at age seven on opening weekend in New York that I first had my mind blown by a film. (And yes, I got to see the infamous nineteen minutes before they were cut!) I didn’t understand it, but I became obsessed with understanding it, dragging my poor dad back to it over and over. 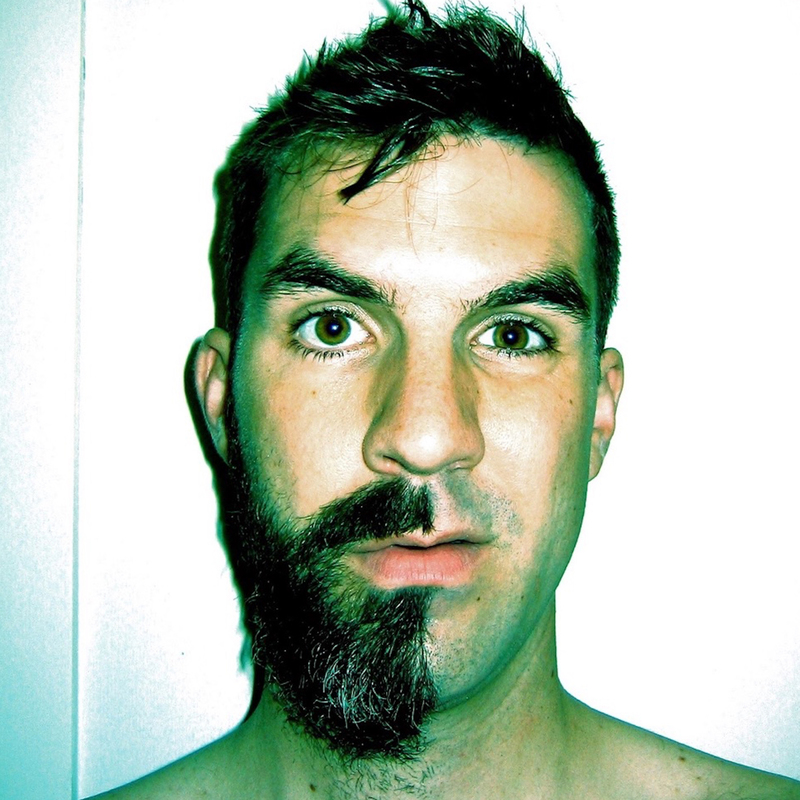 It changed my life . 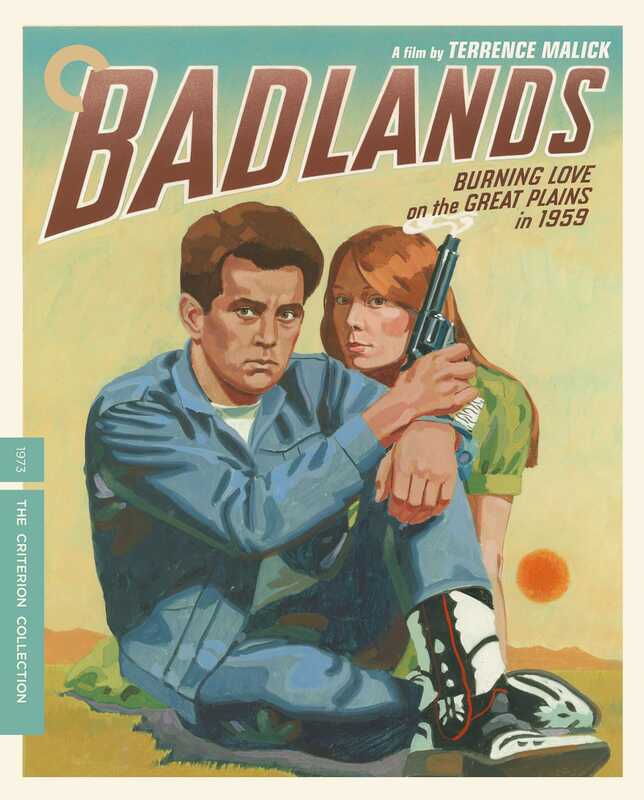 . . and I still have the Criterion laserdisc—my first Criterion purchase. The extras on the LD were—and still are—extraordinary, even if the picture quality has long been surpassed on Blu-ray. This film is why I’ve kept my rickety laserdisc player. (I’d love to see Criterion get ahold of 2001 again and what they could do with this greatest of all science-fiction films with modern 4K technology.) 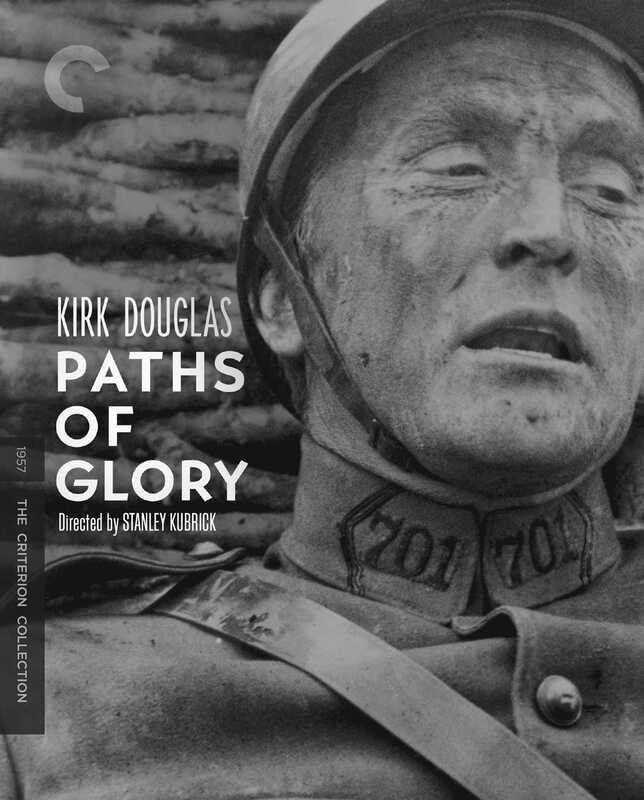 Paths of Glory was the second Kubrick film I saw, a couple of years later, when my dad took me to a revival house (I think it was the Carnegie Hall Cinema). 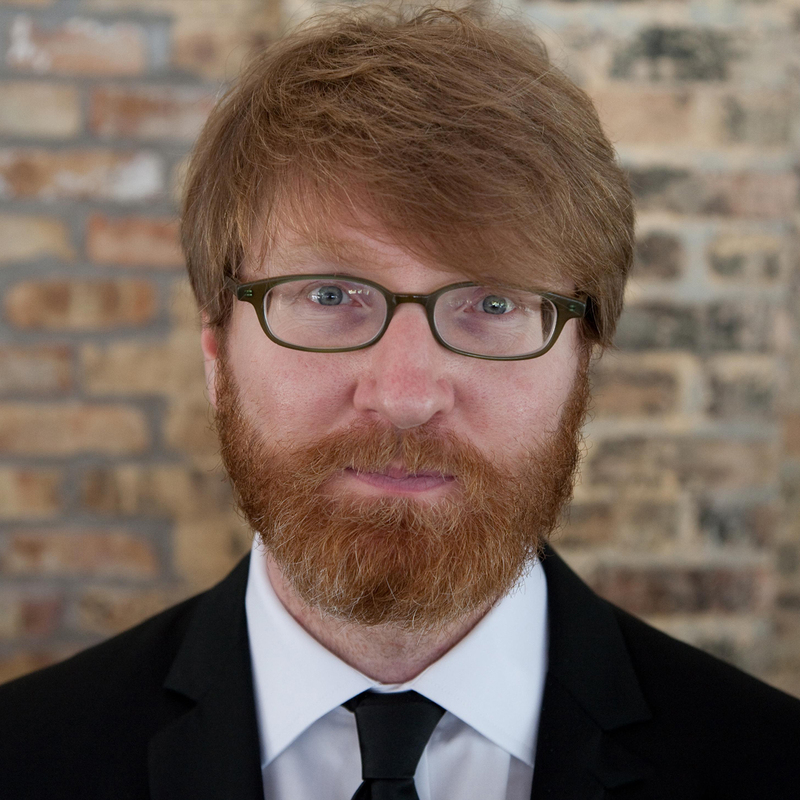 He loved the film and its unflinching, humanist, antiwar stance, and it immediately became a huge touchstone for me. Its influence is all over my film A Midnight Clear, but I see it in other ways in almost everything I do. 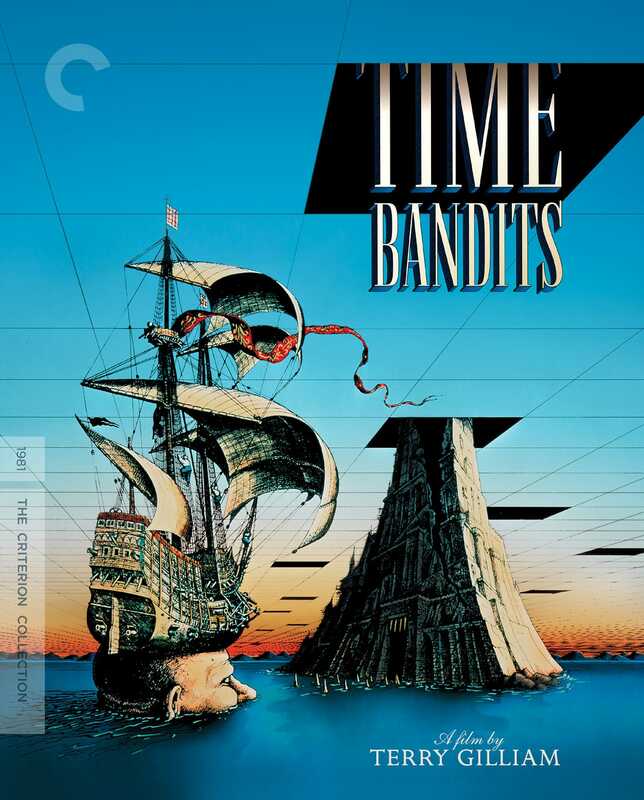 I was so excited when the Blu-ray was announced that I ordered two, so I could store one as a backup in case—God forbid—anything happened to my first copy and the disc went out of print. After getting my brain stretched by Kubrick, the next “favorite director” I started to discover as a preteen and teen was Nicolas Roeg. 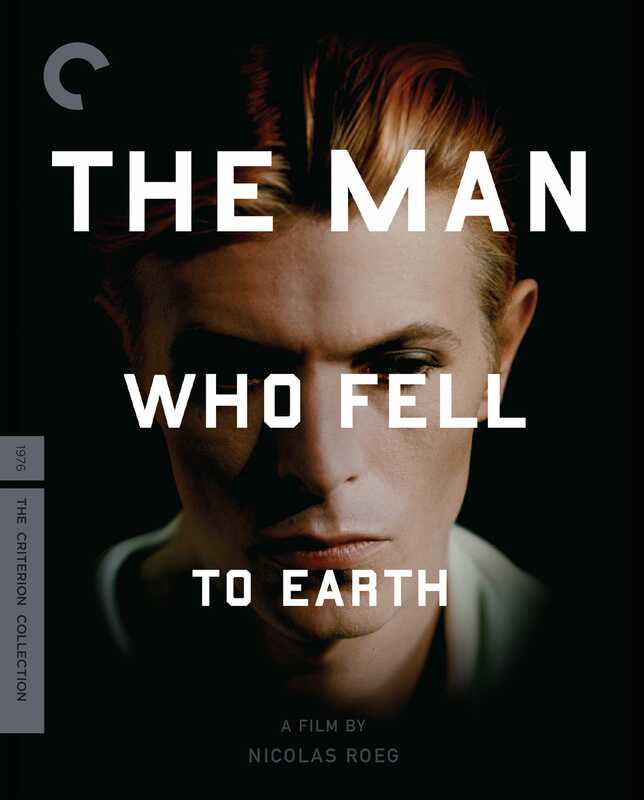 Like 2001 before it, The Man Who Fell to Earth was sci-fi that reached out and grabbed my mind, spun it around, and made me want to see it over and over again. Roeg’s use of music and surreal imagery made the film both a visceral and an intellectual experience simultaneously—a heartbreaking puzzle—still my favorite kind of film experience. 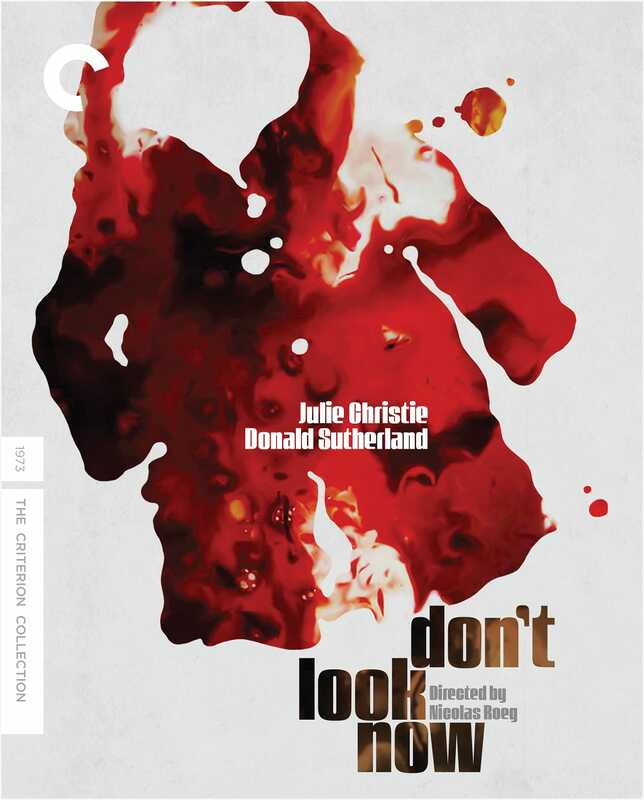 Don’t Look Now is probably my favorite scary movie of all time, and a model for the now overused and underachieved expression “a smart genre film.” Now, that might mean a movie that’s marginally less dopey than most mainstream films that deal with the occult, but in the days of this and Rosemary’s Baby, etc., the emphasis was much more on smart than on genre. 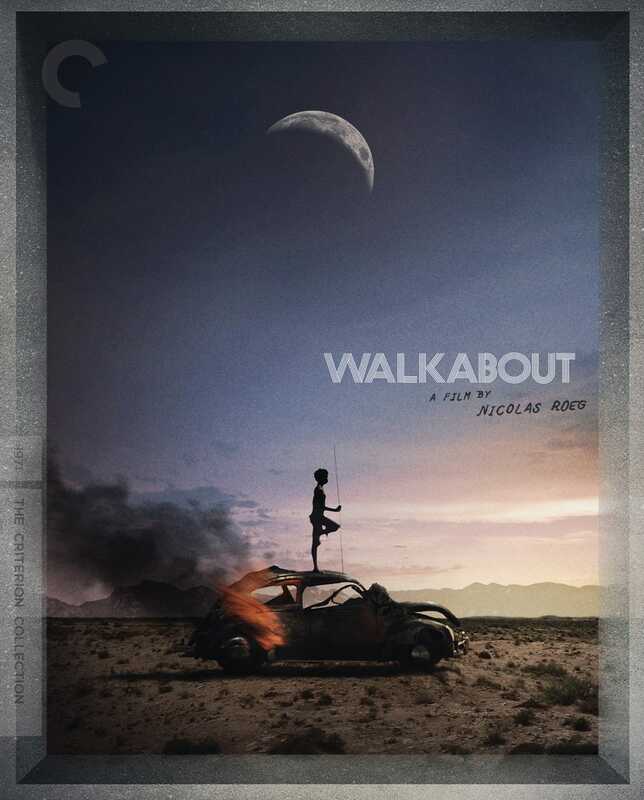 And Walkabout is an amazing piece of nearly wordless visual storytelling that left me desperately in love with Jenny Agutter for years afterward. When I was a teen, like for many of my generation, Monty Python were my comic heroes. But as brilliantly directed as the Python films are (look close at Monty Python and the Holy Grail—there are a lot of incredibly shot sequences), nothing prepared my for the amazing mix of humor, heart, and insane inventiveness that Terry Gilliam brought to his solo work. These two titles are films I bring up constantly in meetings in Hollywood—which usually leads to me being asked to leave. But I don’t care. 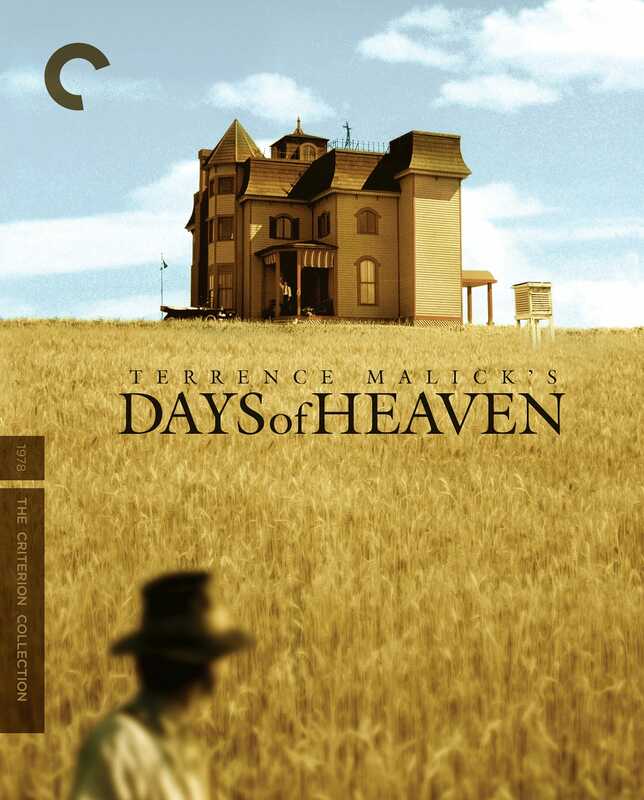 If Terry Gilliam was my “wild man” hero in my youth, then Terrence Malick was my poet. Both of these films were textbooks on how films can transcend simple storylines with visual poetry. Both still hold a tremendous amount of power today, and I try to rewatch them at least once a year for a shot of inspiration. Do I have to say anything? I don’t know if I’ve ever met anyone who didn’t love this film. There’s a reason it ran for over a year in one theater near me growing up in New York (as well as a reason its distributors tried to dump it, since it was so resolutely odd and unique . . . and wonderful). Having Bud Cort do a cameo in my first feature was a private dream come true. A film to live by, this affected and inspired me as much as a person as as a filmmaker. One of the scariest, most disturbing, and most beautifully shot films ever made, this was somewhat overlooked until recent years, and I’m glad it’s finally getting the reputation it deserves. It’s as much like actually experiencing someone’s nightmare as I can remember a film being. 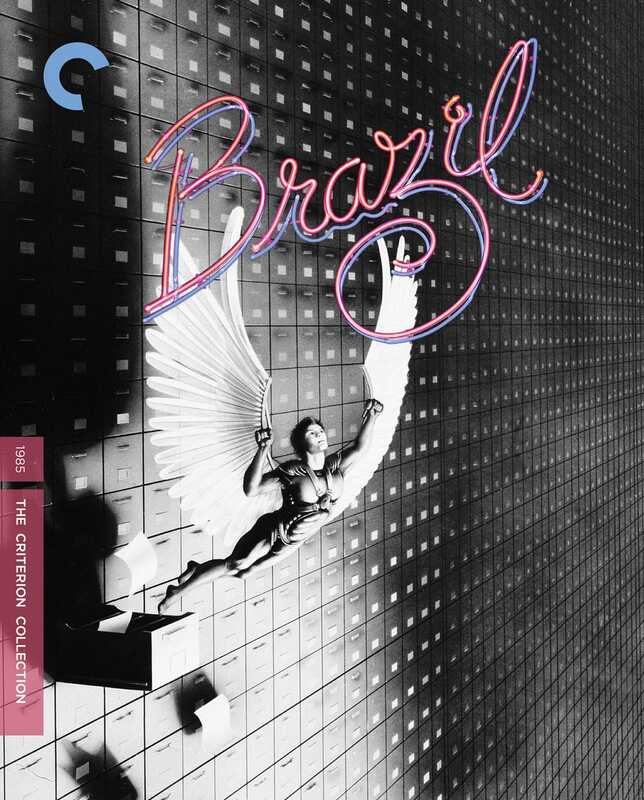 It blew me away when I first saw it on-screen (knowing nothing about it only added to its power), and I was so happy that Criterion gave us a beautiful transfer—which is the only way this film can really be appreciated. 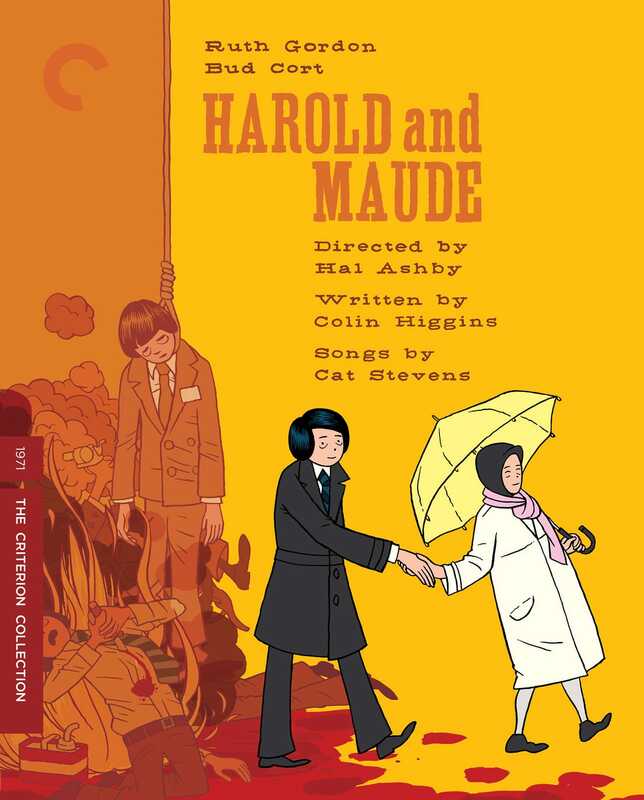 I loved this film when I was younger (still do), dragging friends and family to revival houses to see its wonderful, pointed, sad satirical lunacy. 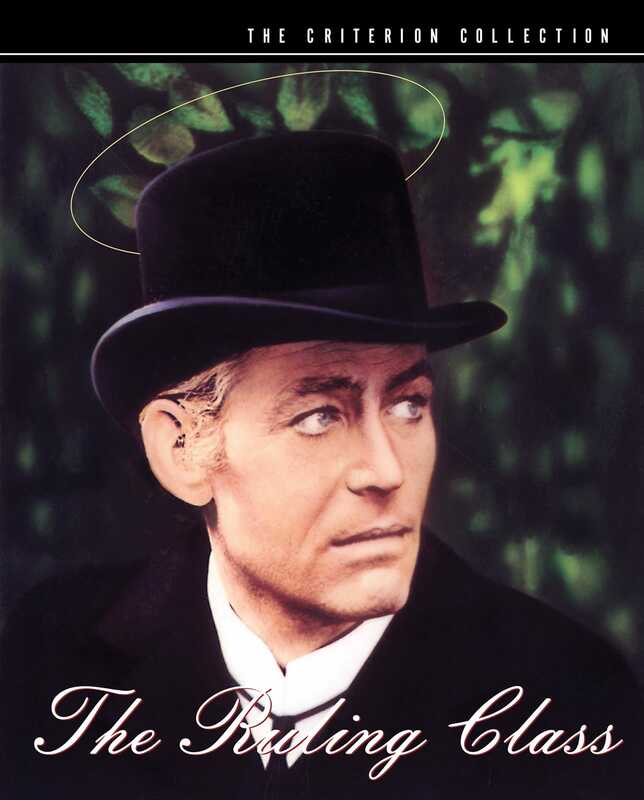 It also has one of the best in-camera scene transitions ever done, and Peter O’Toole’s gloriously over-the-top performance is priceless. 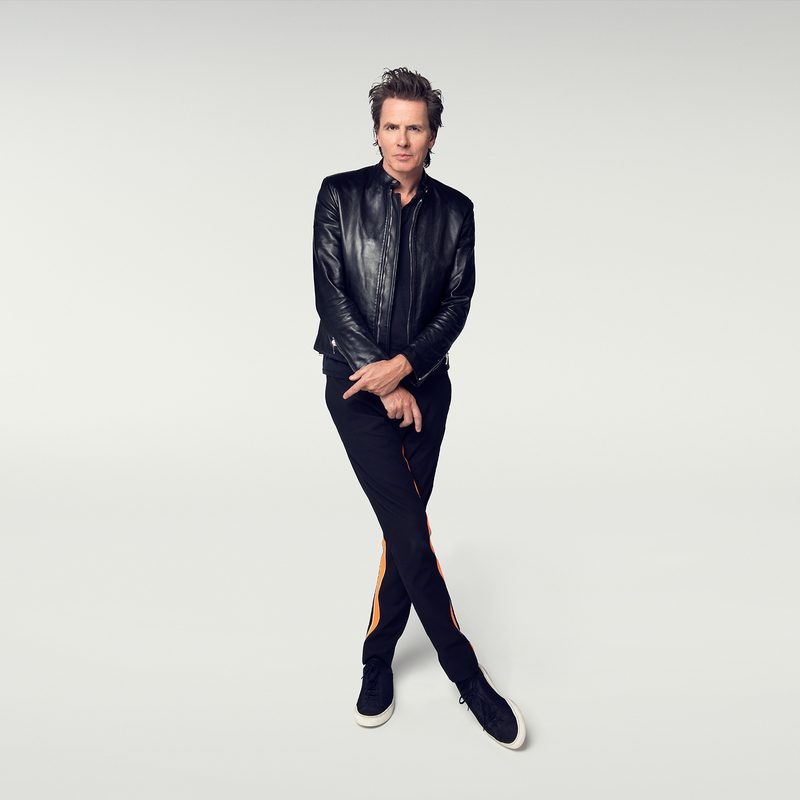 I understand some of the criticisms I’ve heard—it’s theatrical, it’s awkward at times, but it’s also fearless, funny, chilling, and unique, qualities that trump anything else you can say about it. I still think this may be the most nerve-racking film I’ve ever seen. It blows away modern action thrillers, doing so much more with so much less. No big effects, no CGI. Just a few desperate men, a few old trucks, a bumpy old road, and tons of explosives. Add in a political consciousness that was sharp enough it was censored out of early U.S. cuts, and a sense of irony that raises this beyond “entertainment,” and you have a thriller unlike anything before or since. 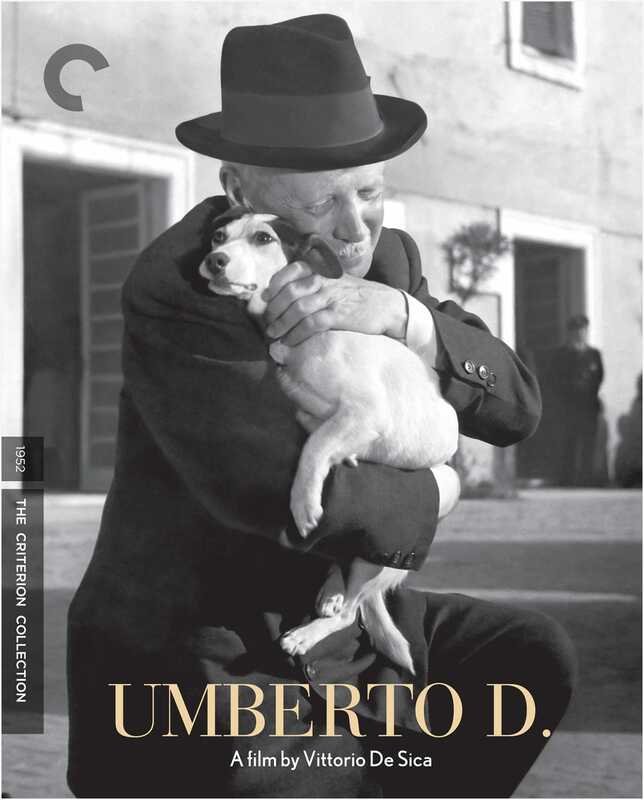 While everyone loves Bicycle Thieves, I’ve always had a soft spot in my heart for DeSica’s heartbreaking film about an old man and his little dog. It is a great object lesson for the idea that you can deal with tremendous, unabashed, heartbreaking emotion and not be manipulative or schmaltzy. 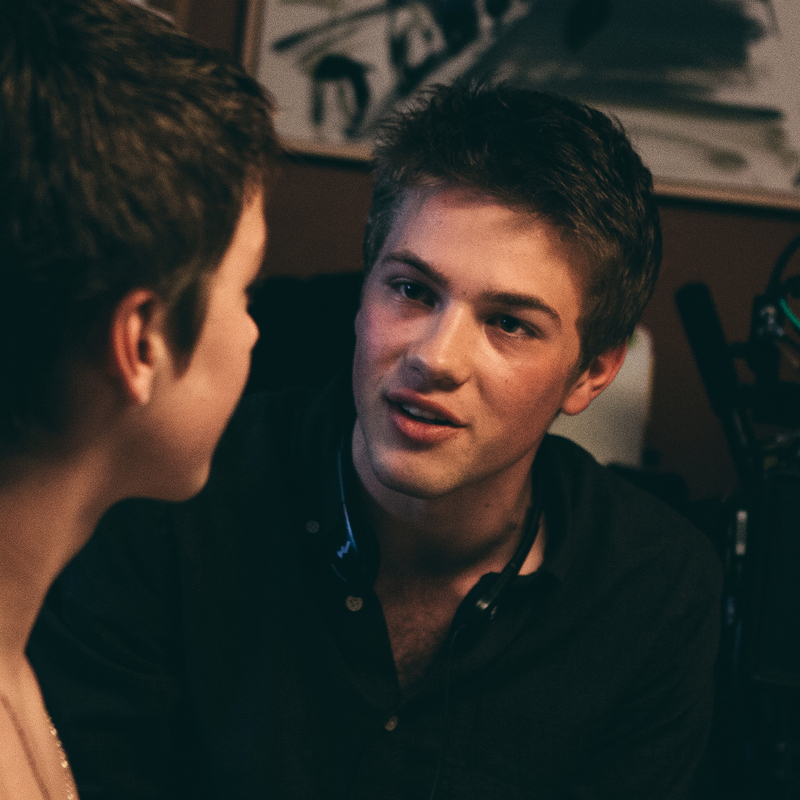 In recent years, with financing so much harder to come by and the best television raising itself to the level of great filmmaking, I’ve been happily earning a living working in serialized cable dramas, while still trying to get my own films made. 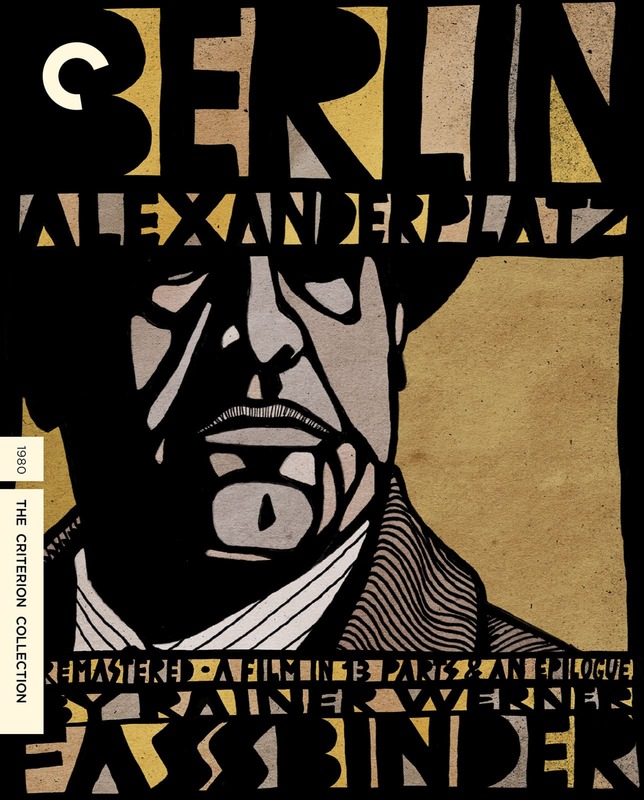 For me, Berlin Alexanderplatz was the grandfather of all the best of modern television, using the expanse of hours to dig ever deeper under the skin of characters, seducing us into caring for a dark antihero in spite of ourselves, and showing that television can be as visual and inventive and surreal as the best movies. I hope we get a Blu-ray version soon!